From Hallé Christmas! 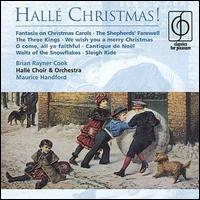 , by the Hallé Choir and Orchestra. But hearken all, both rich and poor. Woman was made with him to dwell.